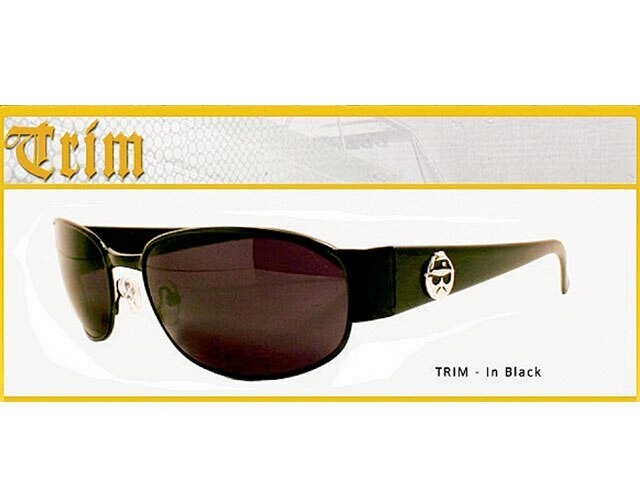 Cool Lowrider ShadesSpring’s here and there’s plenty of sun so you’re gonna need those shades to look cool. Fortunately, Lowrider has what you need. 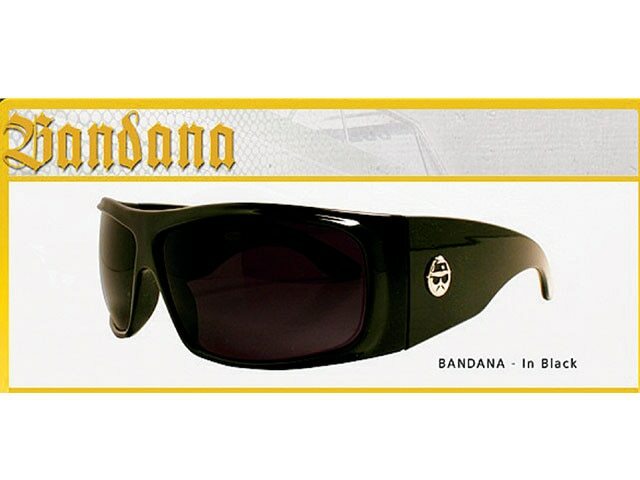 There are seven different styles of sunglasses to choose from, and all with the Lowrider logo on the side to let folks know what you’re all about. 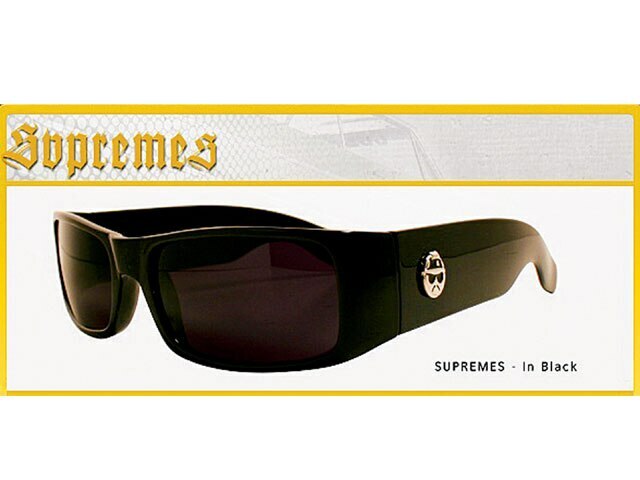 Get an eyeful at www.lowridershades.com. 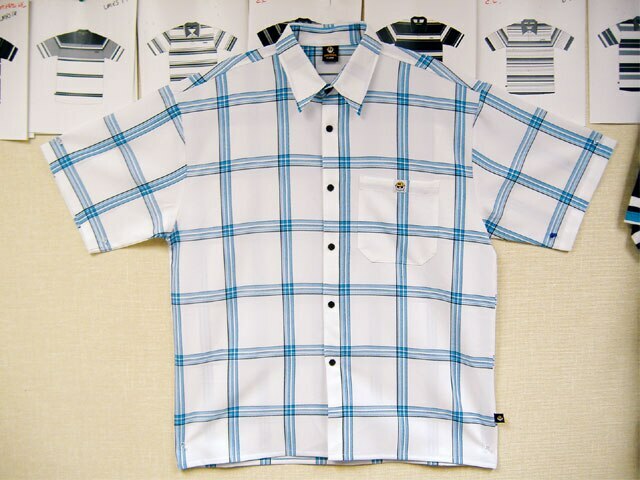 Get Into Lowrider GearThe latest thing in the Lowrider brand of clothing? The new “GoLo” pants, named after the world famous lowrider show team. 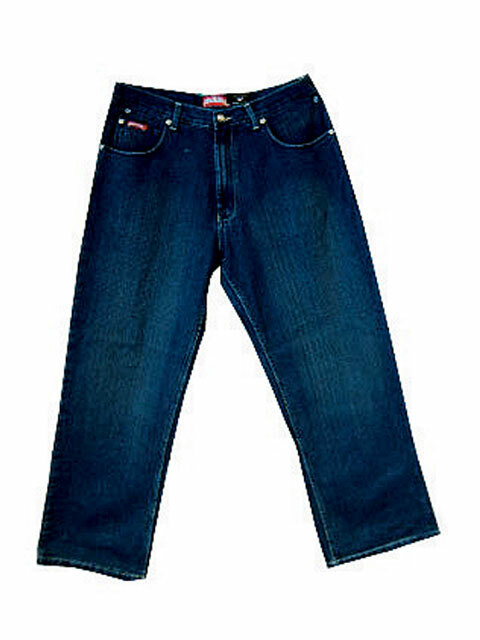 These unwashed antique denim or black pants are more fine articles of clothing from your favorite brand. 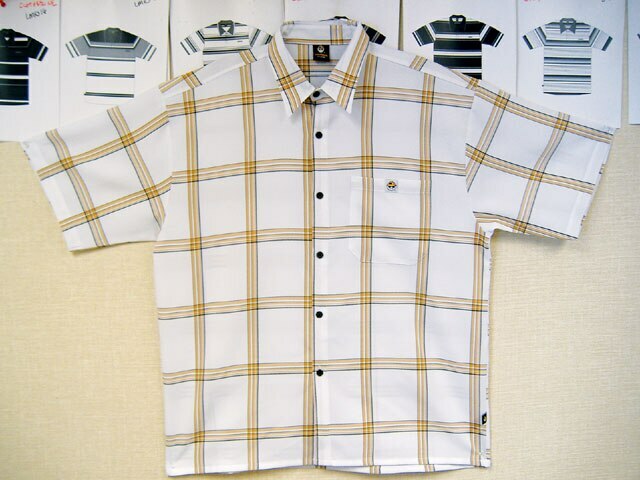 Also new for 2007 are “Ace of Clubs” and “Laid Back” shirts. You can find these and all of your favorites at Mervyns and other fine retail outlets, or log on to www.lowriderclothing.com.